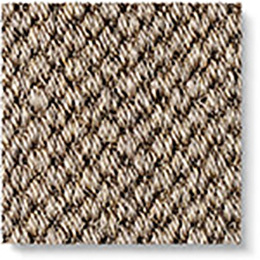 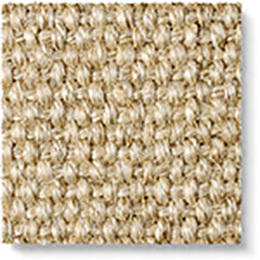 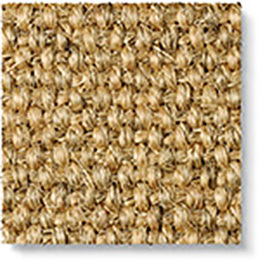 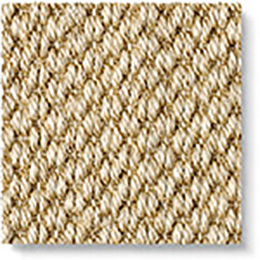 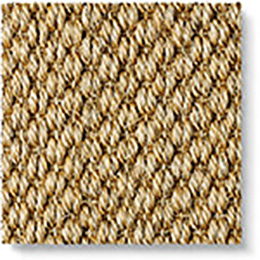 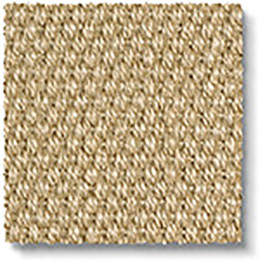 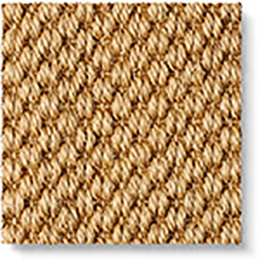 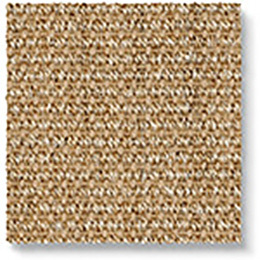 Sisal carpets are versatile and hardwearing and ideal for living rooms, halls and as stair carpet. 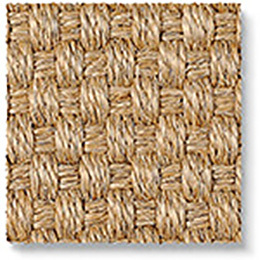 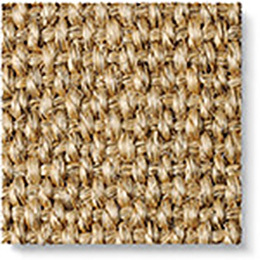 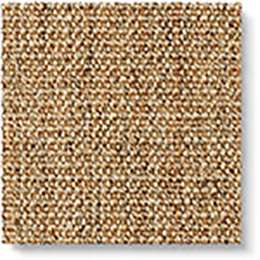 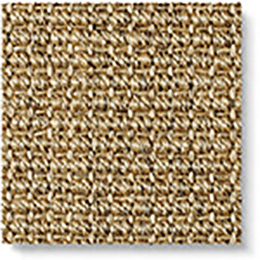 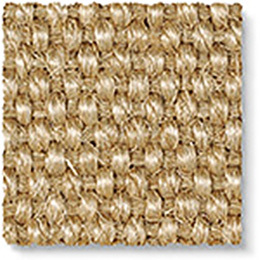 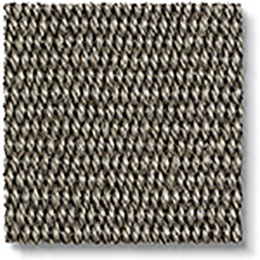 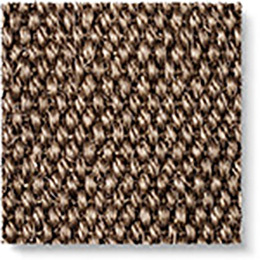 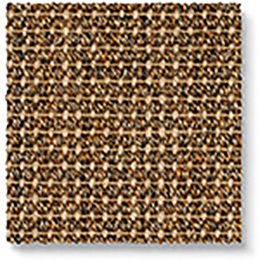 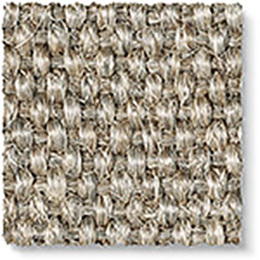 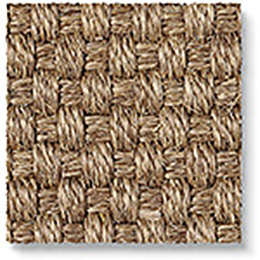 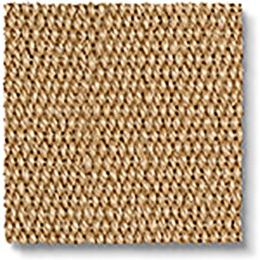 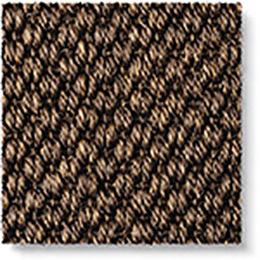 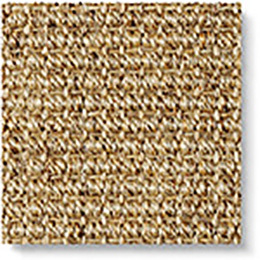 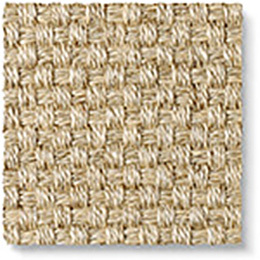 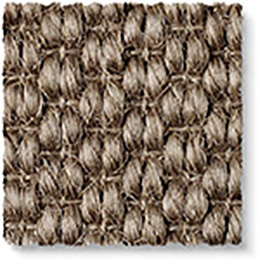 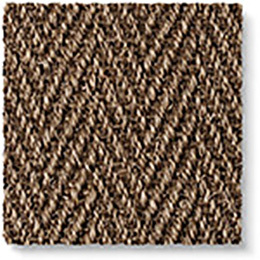 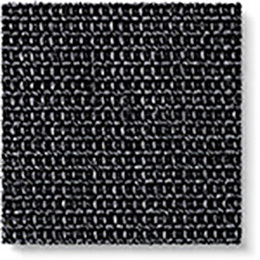 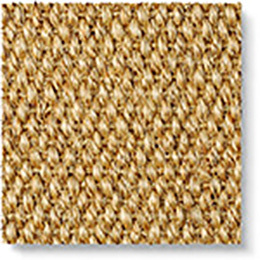 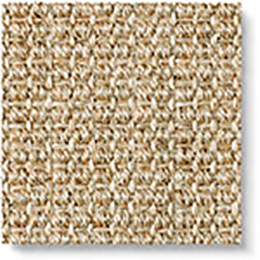 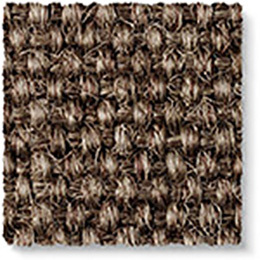 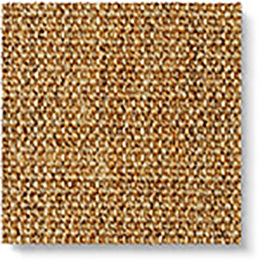 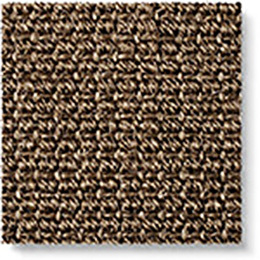 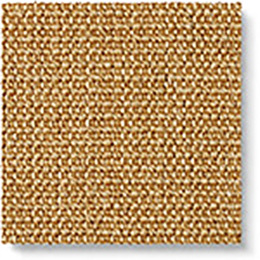 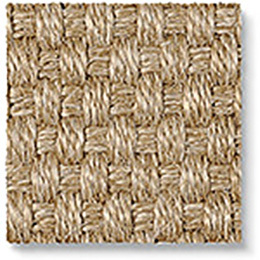 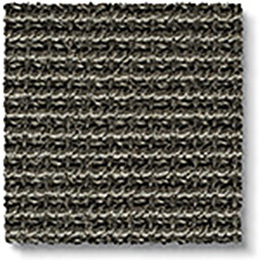 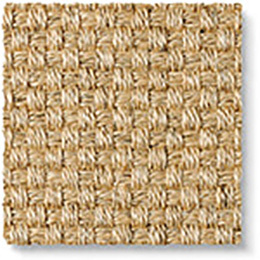 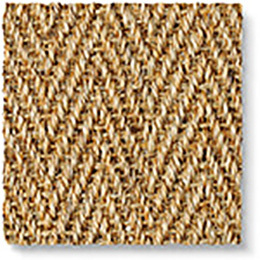 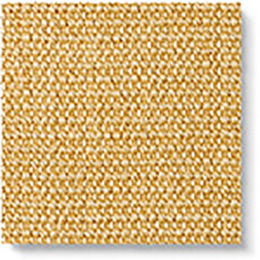 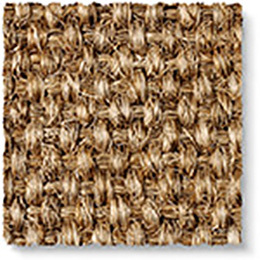 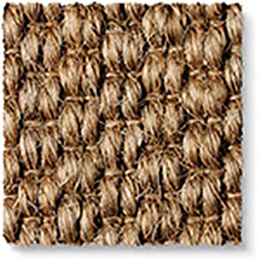 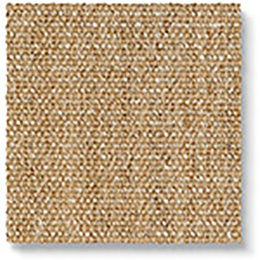 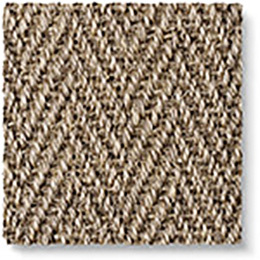 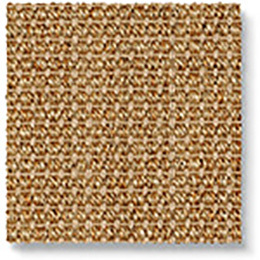 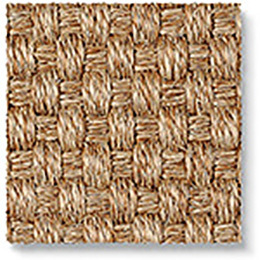 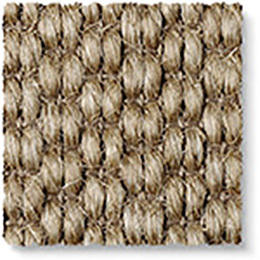 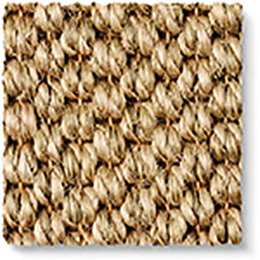 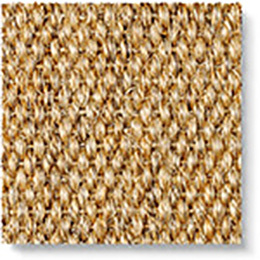 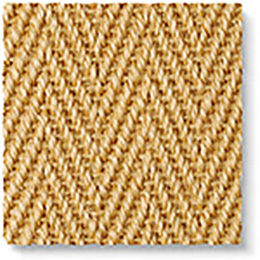 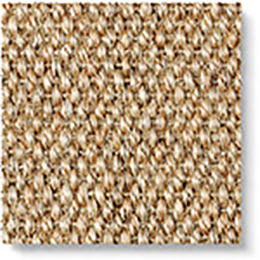 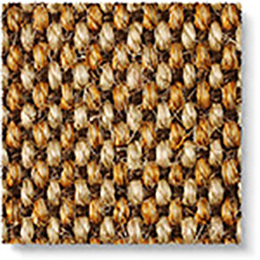 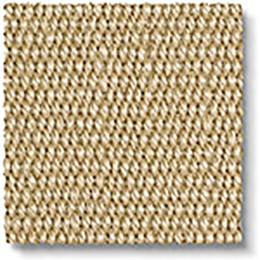 Choose from textured chunky sisals or fine sisal which are intricate and softly tactile. 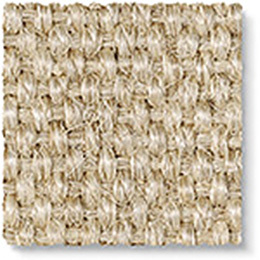 Also perfect as a bespoke sisal rug or runner; create your personalised masterpiece using our online Make Me A Rug. 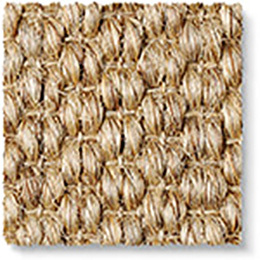 Make your home your most exotic destination yet. 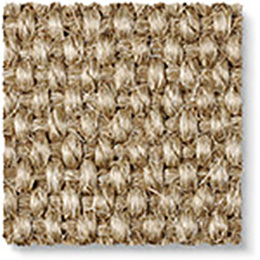 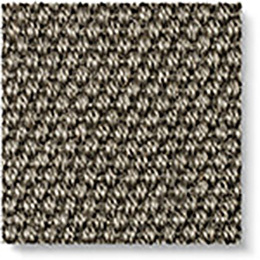 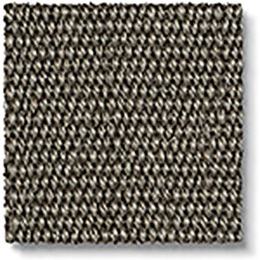 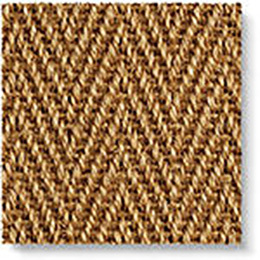 On the top the same as our other sisal carpets . 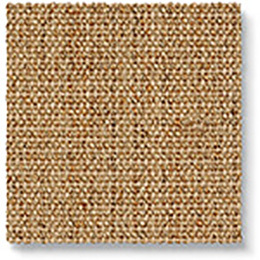 But underneath (the backing) it's hessian - so these sisals can be traditionally fitted.